Features of Rapise, Our Test Automation Software. Try it Today! 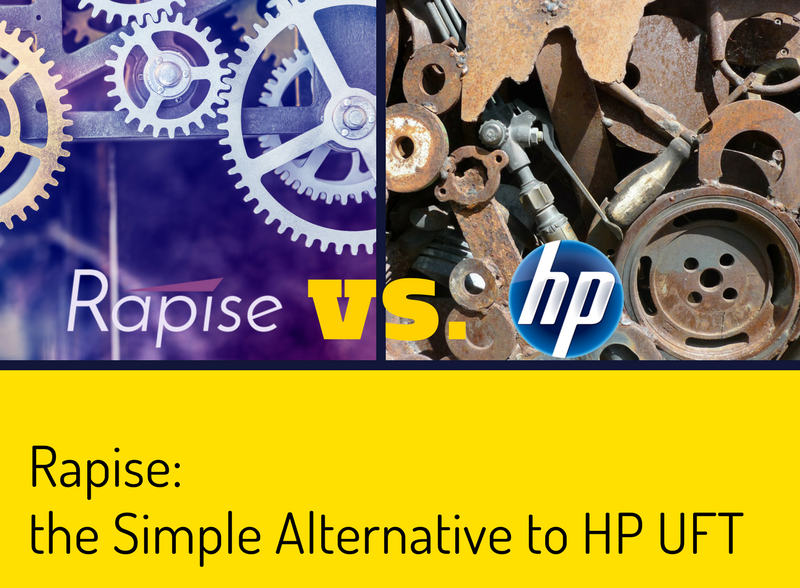 Rapise provides a complete automated testing solution that can handle all of your technologies in one environment. With support for web, mobile and desktop applications and a wide variety of third-party component libraries. When you record a test, Rapise translates your actions into a script. When you playback the test, the script is executed. 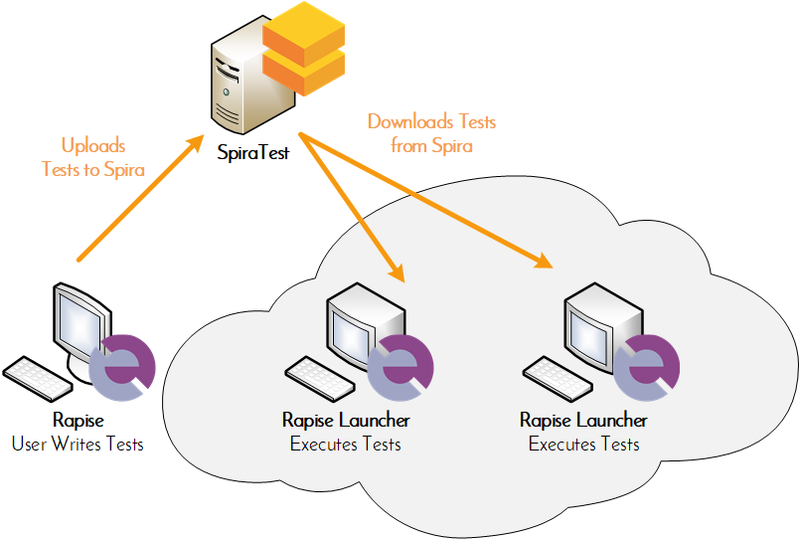 Tests can be either played-back through the Rapise user interface, directly from the command-line, or from a test management system such as SpiraTest. Rapise comes with powerful and flexible reporting capabilities that allow you to quickly and easily see the results of your testing activities. 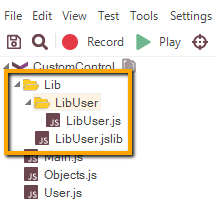 You can even customize the data being reported by adding instructions within your test script. One of the most important tasks in test automation is keeping the test scripts current with changes in the application. With the adoption of Agile methodologies, the need to be able to adjust the test scripts to account for refactoring is more important than ever. 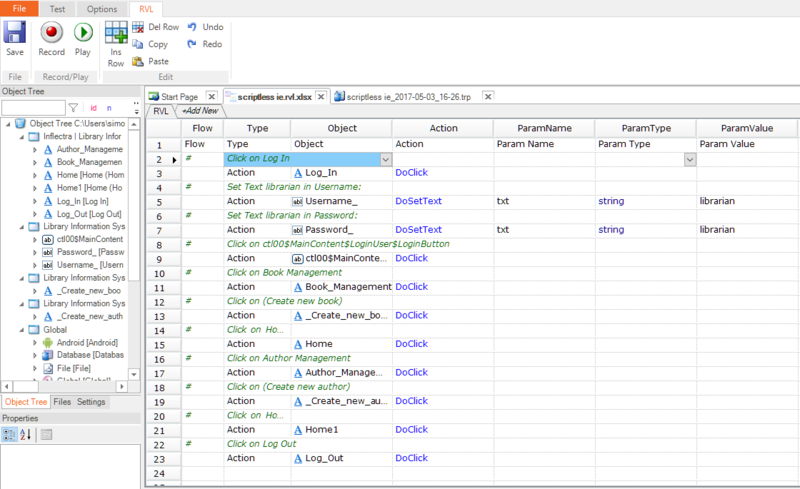 Rapise's powerful object manager ensures that changes in the application can be handled without any script rewrites. Data-driven testing is the creation of test scripts to run together with their related data sets in a framework. The framework provides re-usable test logic to reduce maintenance and improve test coverage. Input and result (test criteria) data values can be stored in one or more central data sources. Rapise provides strong support for DDT with the ability to load in sets of test data from an Excel spreadsheet or relational database. Applications are not always written using a single technology, so Rapise has been design to test such hybrid applications. Using a single test script, Rapise can test applications that use multiple different technologies seamlessly. 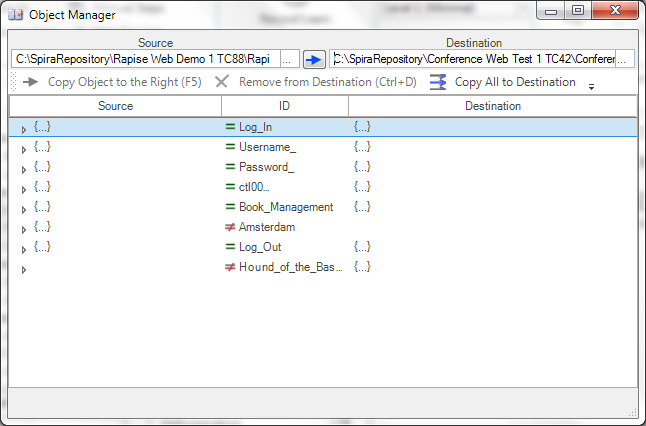 The Rapise Spy Tools let you interact with the application under test in real time to discover the available objects and properties for automation. 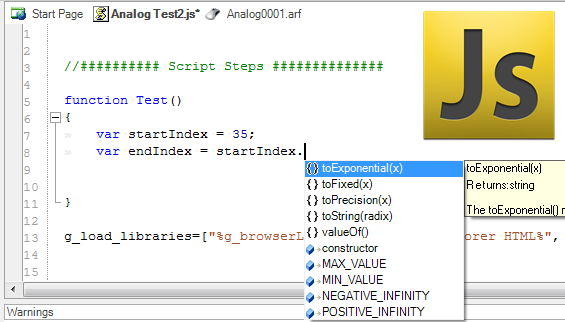 During recording you can use the same Spy tool to pick specific objects to be used in the generated test script. 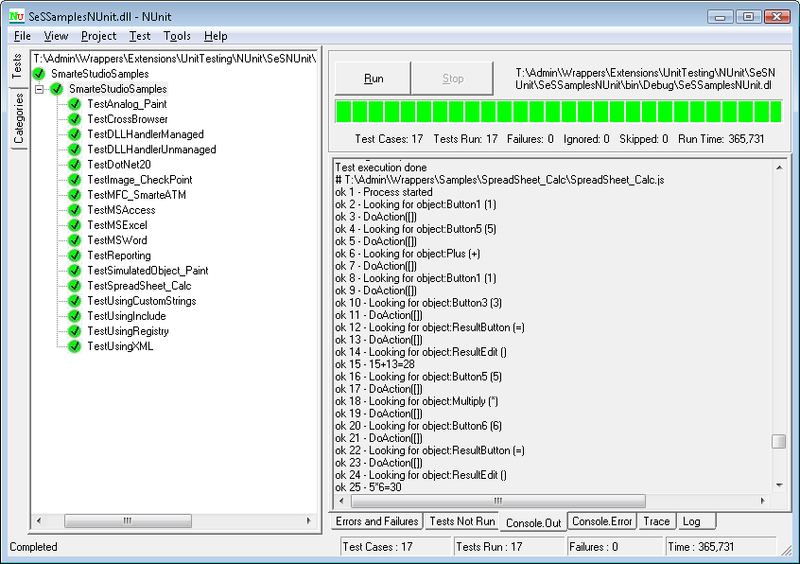 Rapise includes Spy tools for multiple technologies and platforms. Sometimes you need to get a text written inside a GUI control or find a place on the screen that contains a given text. It is not always possible to solve this task using objects natively supported by Rapise or Simulated Objects. 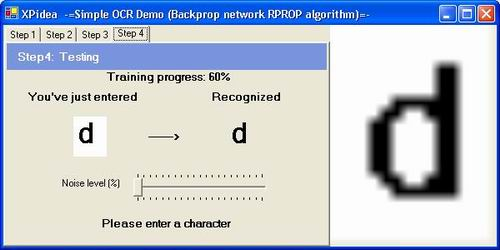 In this case the Optical Character Recognition (OCR) functionality may help. Rapise lets you execute your Rapise tests through Selenium WebDriver or Grid as well as using the built-in web browser plugins. 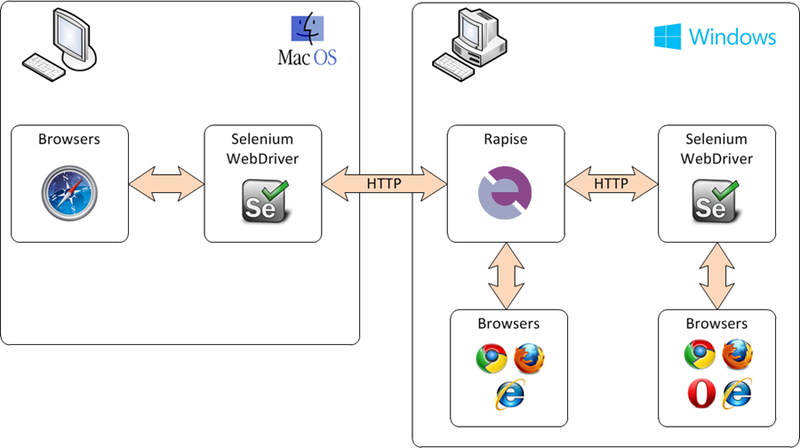 In addition, you can write native Selenium WebDriver scripts in Rapise for ultimate flexibility. For customers using Microsoft Team Foundation Server (TFS) or Visual Studio Team Services, Rapise offers out of the box integration with TFS. 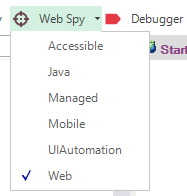 Rapise integrates with the Visual Studio unit test framework, TFS build services and TFS test management. Review the complete feature list that shows you why Rapise is your best choice for automation software testing - web, mobile and desktop applications. 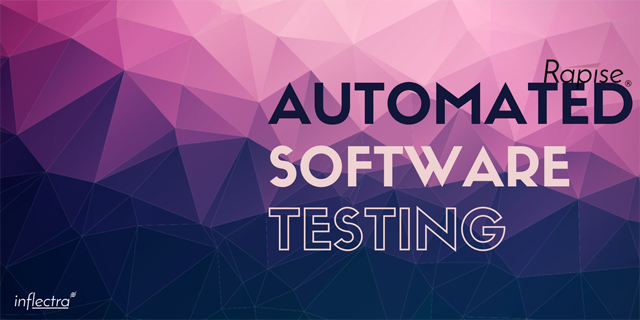 Automated software testing is the ability to have a software tool or suite of software tools test your applications directly without human intervention. 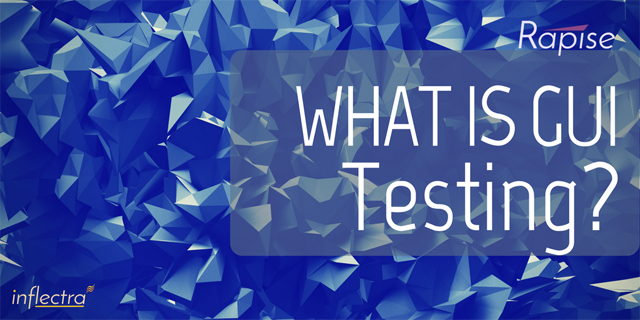 Generally test automation involves the testing tool send data to the application being tested and then compare the results with those that were expected when the test was created. Graphic User Interface Testing (GUI) testing is the process of ensuring proper functionality of the graphical user interface (GUI) for a specific application. This involves making sure it behaves in accordance with its requirements and works as expected across the range of supported platforms and devices. 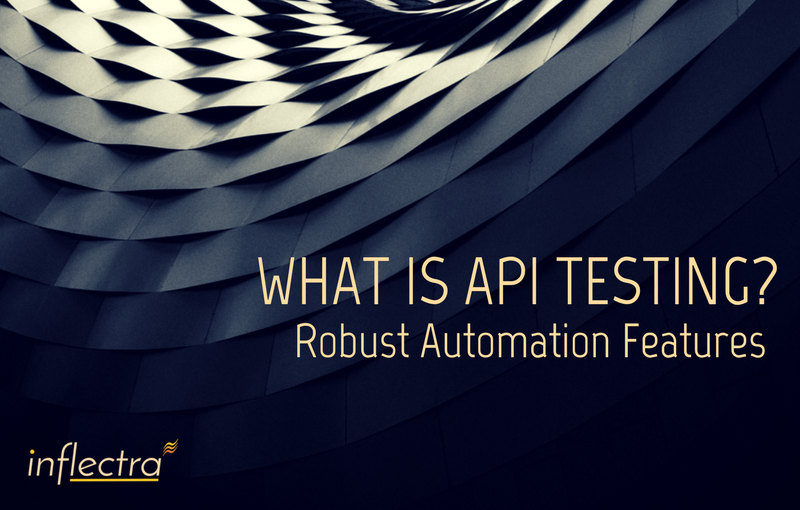 API testing is the testing of a set of application programming interfaces (APIs) directly and as part of an integration test to determine if they meet expectations for functionality, reliability, performance, and security.